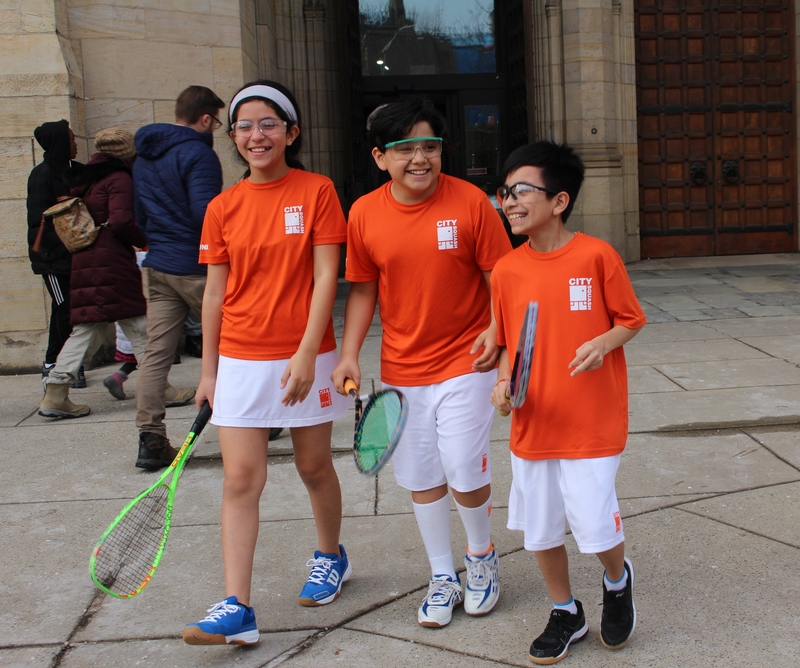 This past weekend, CitySquash competed in the Urban Team National Championships at Yale University and Choate Rosemary Hall. 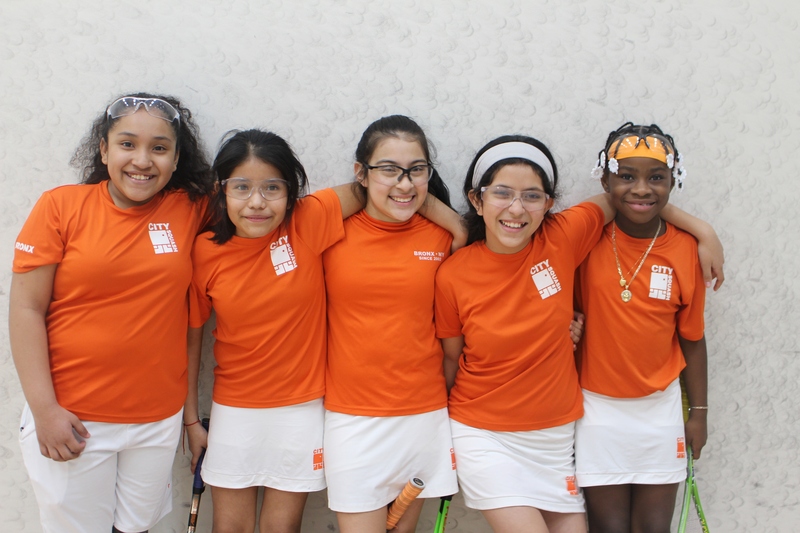 Over 550 players from 21 cities came together for the annual event that is put on by the Squash + Education Alliance. 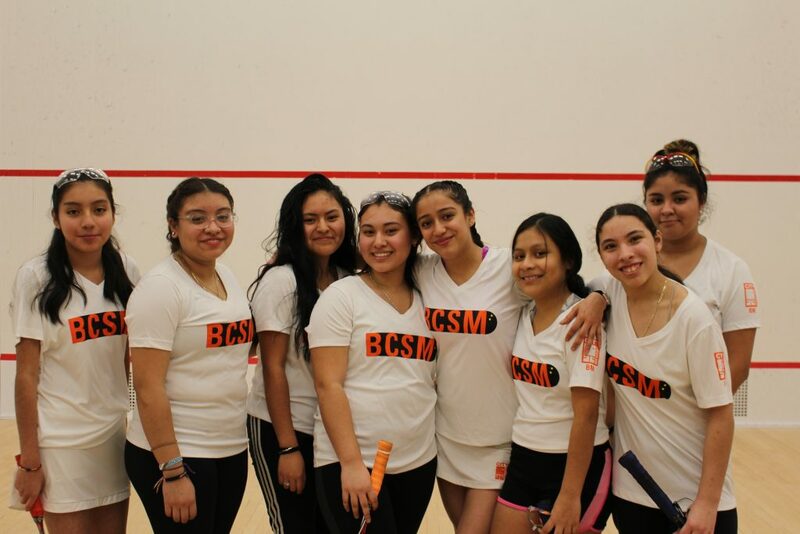 In the end, our CitySquash team members made it through to 5 of the 6 championship finals, winning 3 of them. Congratulations to our Elementary Boys, Elementary Girls, and Middle School Boys teams for bringing home the hardware. 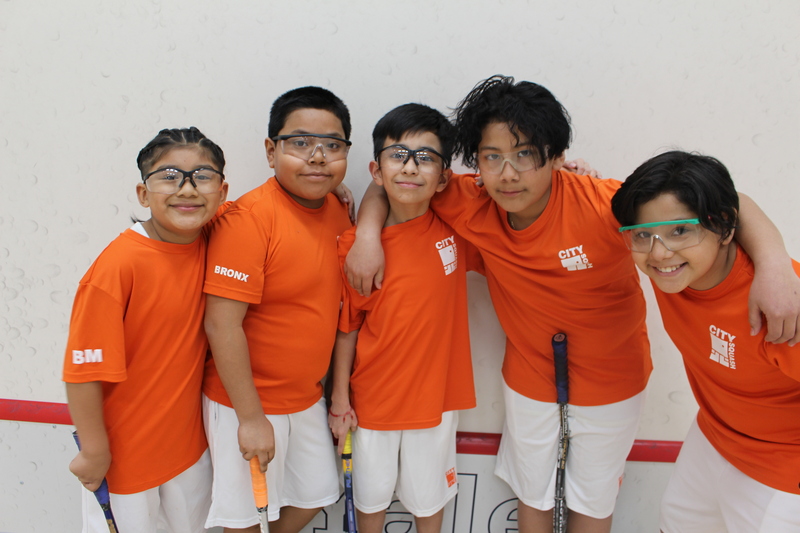 CitySquash has now won a record 104 Urban National Titles in its 17-year history! More importantly, our team members competed with grit, passion, and sportsmanship all weekend. Below are some highlights from the weekend. Thank you for providing these lifelong memories for our team members. 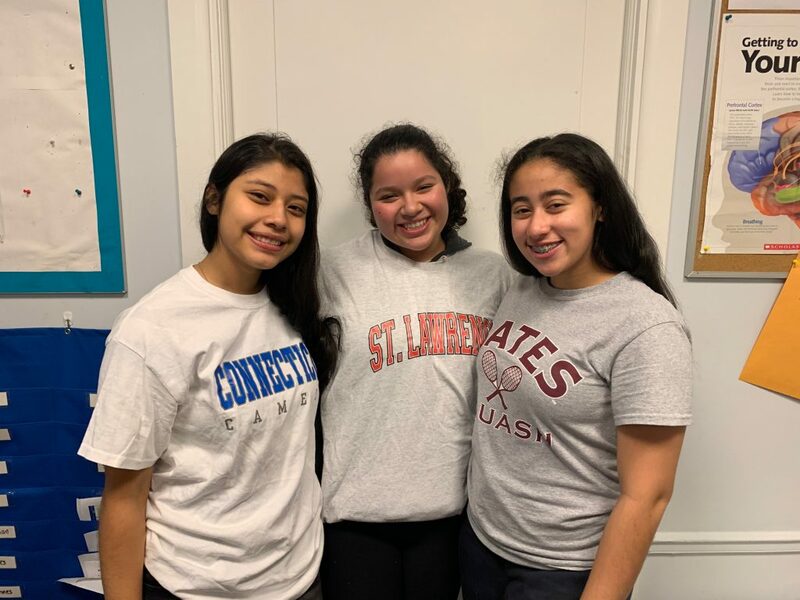 At High School Nationals one week later, the girls placed 7th in their division including a nail-biting win over the Hill School. 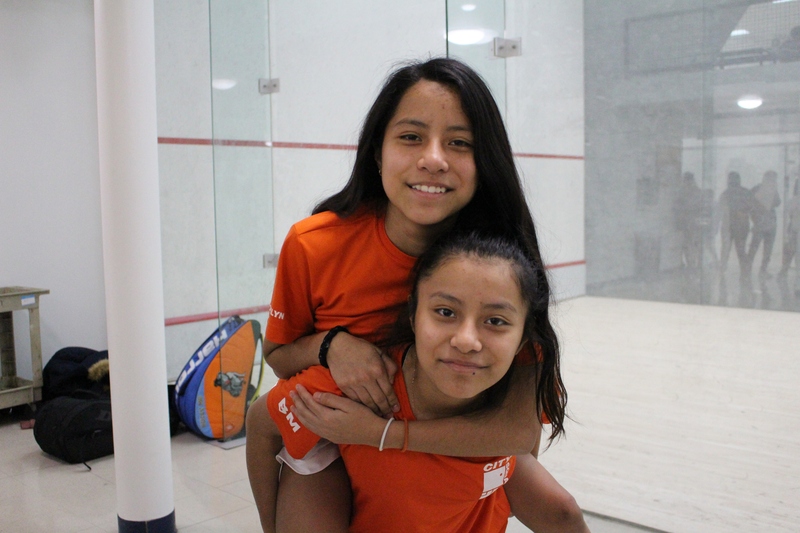 Perla and Jazlyn collected a few 5-game match wins to lead the way. The boys team had a tougher go on the court, but demonstrated grit and tenacity all weekend. Many thanks to our tireless coaches and generous hosts for helping make the trip possible. 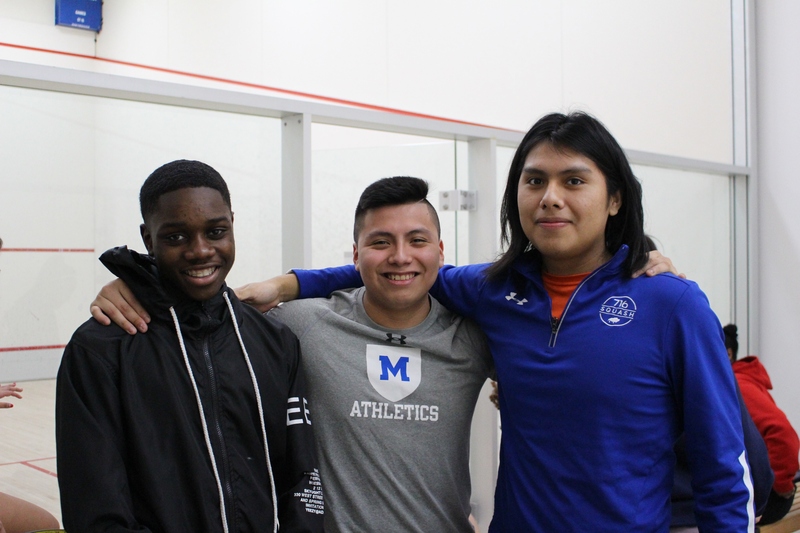 Up next on the squash calendar: the 2019 Urban Team National Championships at Yale and Choate.